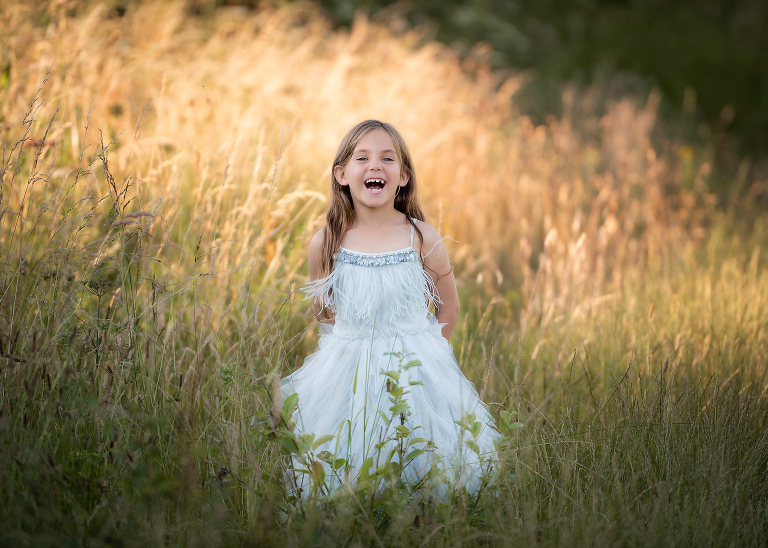 As a children’s photographer, I know that your children are everything. 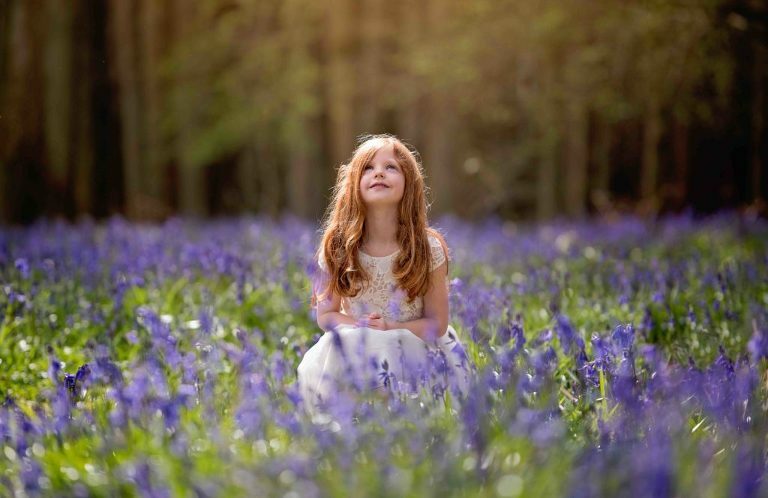 The centre of your world and will be for the rest of your life, whatever age they are. From tiny tots through to the teenage years, watching them grow is one of the most rewarding experiences in life. So document it, relive all those key milestones as it all goes so quickly! 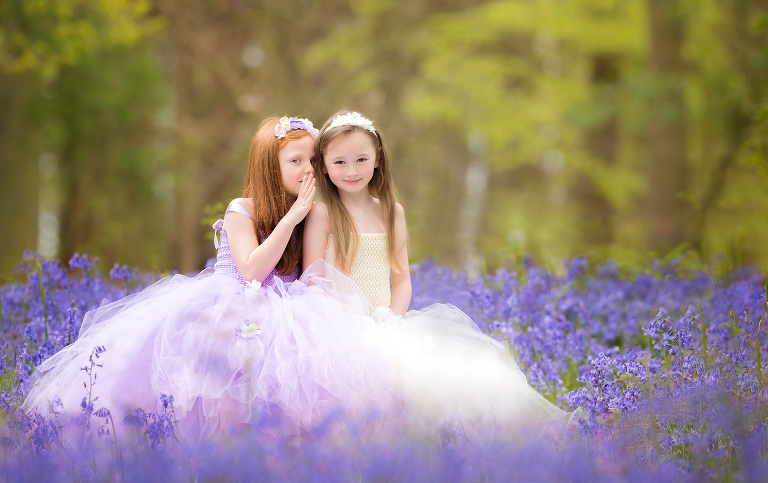 What happens on a children’s photo shoot? 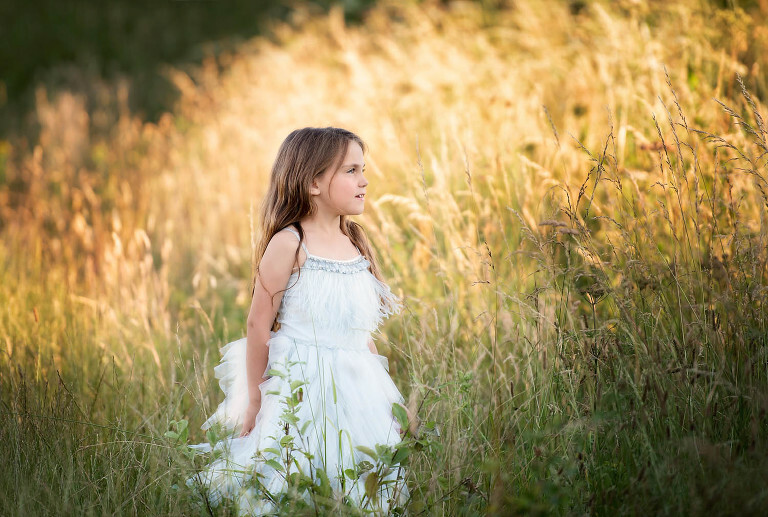 A children’s photo shoot, is focused all around them from beginning to end. 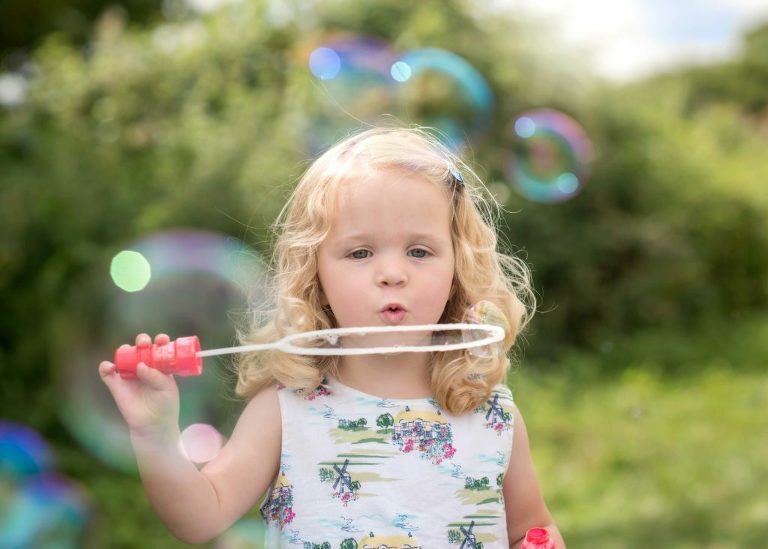 There’s lots of child friendly props to ignite their imagination and plenty of fun and games along the way. 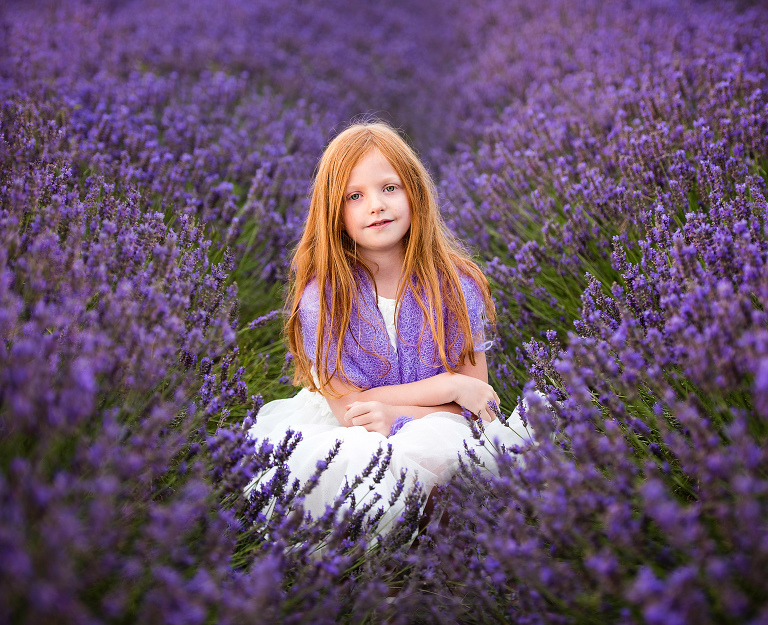 It’s pretty special watching this behind the lens, I’m proud to be a children’s photographer. 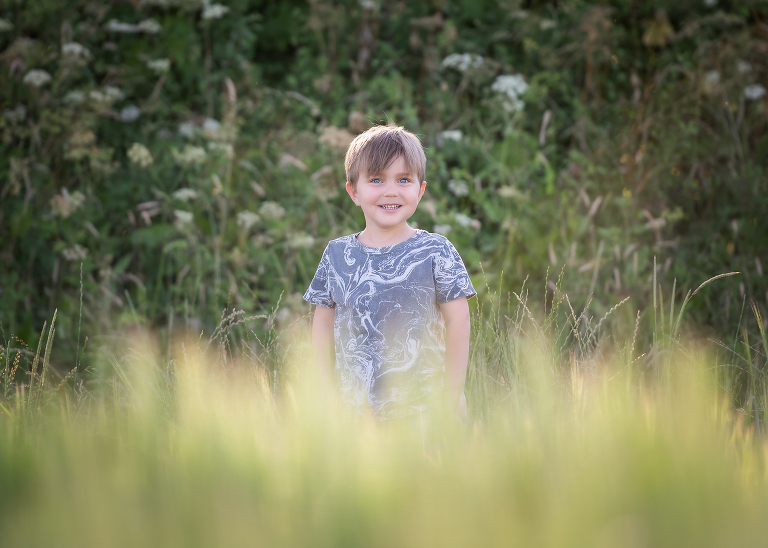 There’s no doubt, children’s photography is pretty special and taking it outdoors, always delivers a relaxed atmosphere. 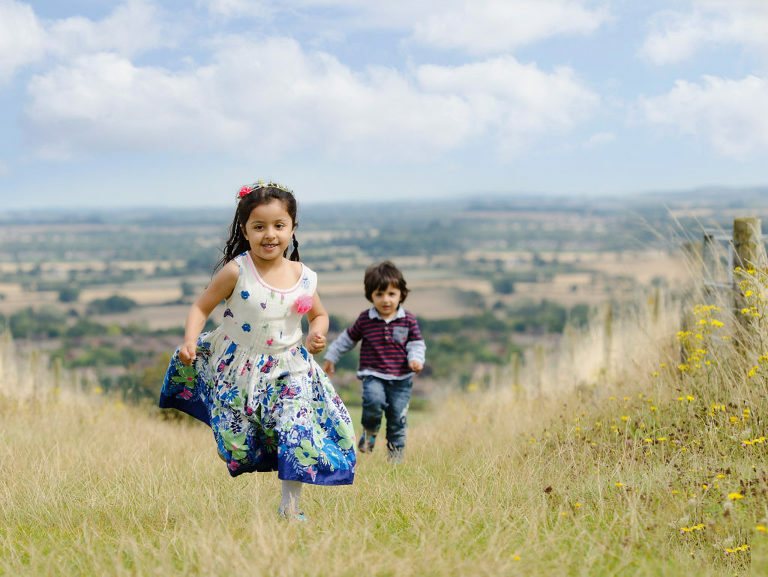 Children are happy to explore, run free and chatter. Before long, I’m not just the children’s photographer, we’re friends. You have a new child to the family. 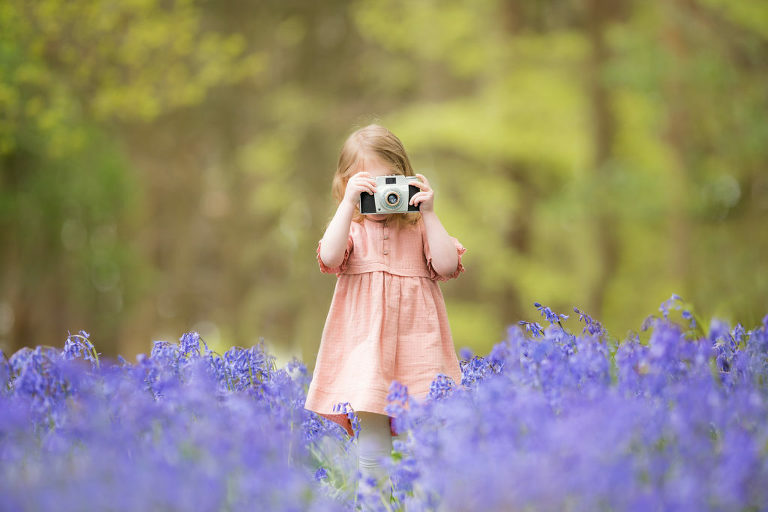 You may think children’s photography in the early years can be tricky. It’s not, in fact babies, toddlers and rising 5’s are one of the most endearing ages groups in front of the camera. Sibling images of both children. These are very special sessions, with emotion and strong connections very evident in the images. It’s beautiful! Starting school, around five years. 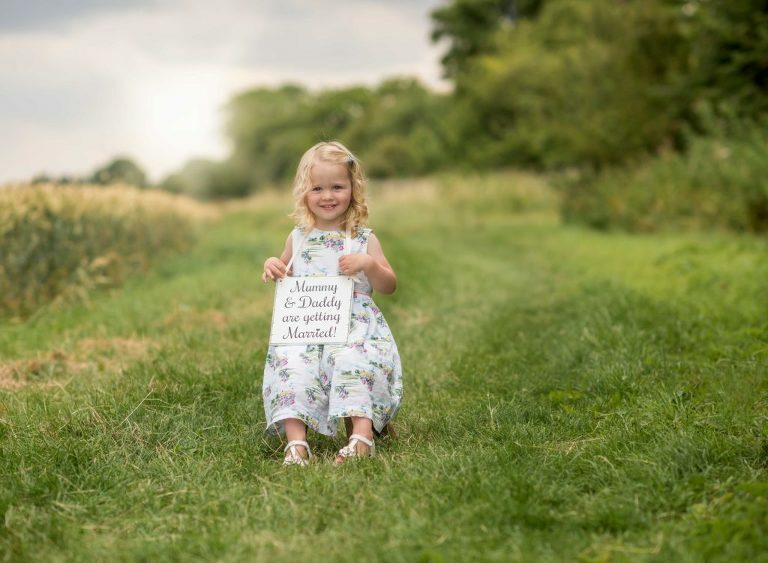 All the children of your extended family – these make for very special images especially with cousins. 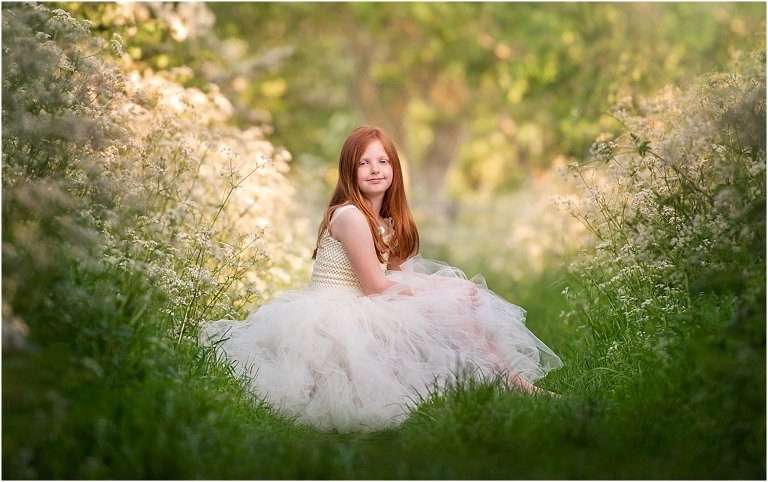 The lovely middle years where they are no longer really little anymore and typically love to be photographed. We can have fun with clothing options to really draw out their personality. Teenagers. Often overlooked but perfect for remembering the transition from child into young adult.